Malta's government says the country has nothing to hide after being named among a long list of offshore entities in the latest leak from an international consortium of journalists. Its finance minister Edward Scicluna told reporters in Brussels on Monday (6 November) that all the names associated with Malta in the so-called 'Paradise Papers' were listed on a public register. "There was no secrecy whatsoever," he said, while noting the push for greater transparency is needed to fight tax evasion. 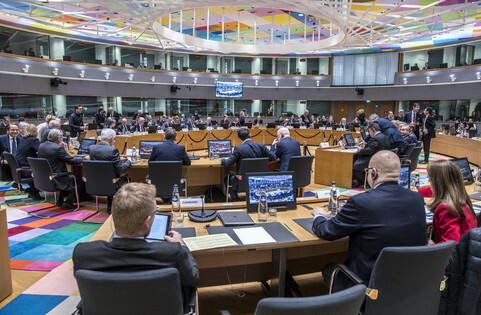 Speaking ahead of a eurozone finance ministers' meeting, Scicluna said many of the laws that had been agreed on at the EU level have simply yet to be implemented. "It takes time to implement changes, companies need to know ahead that changes are there and they need to act accordingly," he said. 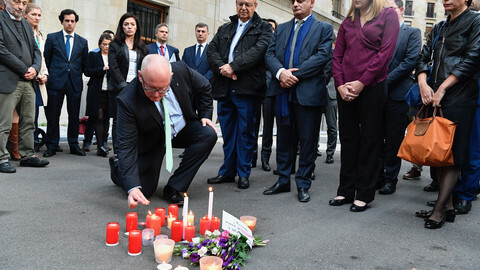 The comments come in the wake of the funeral of Maltese investigative journalist Daphne Caruana Galizia, who was killed in a car bomb last month. Galizia had been probing high-level corruption and was an outspoken critic of the Valetta government. She accused the wife of Malta's prime minister Joseph Muscat of having a secret bank account. 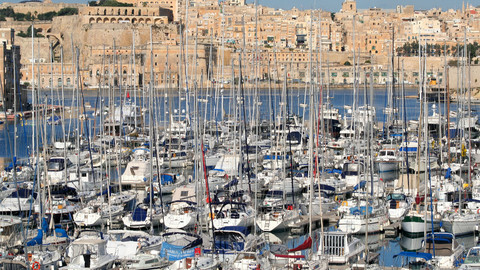 She alleged the government had been profiting on the side from a Maltese passport sale scheme. Caruana Galizia's son, who helped uncover a previous leak of tax avoidance called the Panama Papers, described the country as a "mafia state" following revelations that Muscat's chief of staff had set up offshore firms. 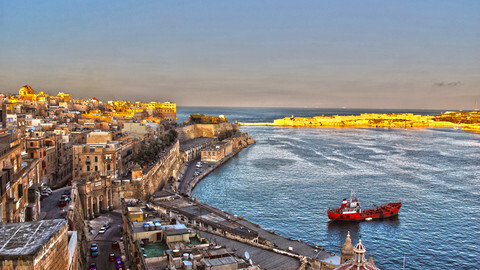 Malta is a low-tax jurisdiction, where profits earned by companies is taxed at just five percent. 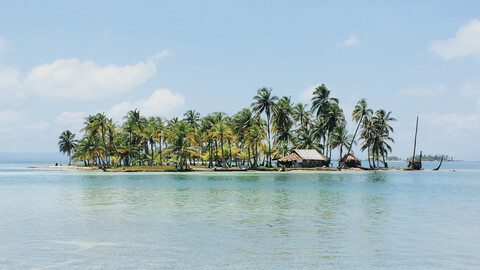 It has been reluctant in EU efforts to publish a 'black list' of tax havens. 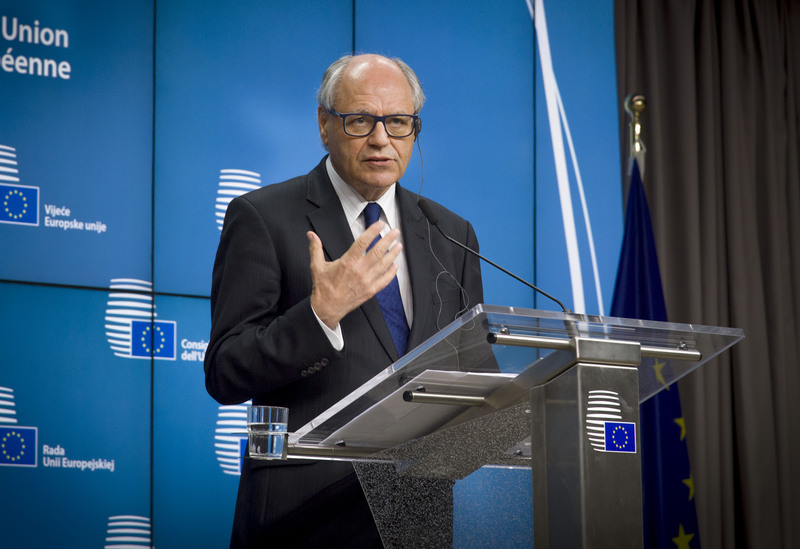 In an emailed statement on Tuesday (7 November), Scicluna said the Maltese EU presidency earlier this year was first trying to engage affected and cooperative jurisdictions, rather than threaten countries with sanctions. "Replies have come in or still coming in before the coming deadline later this month, so we need to agree as to how to proceed accordingly. Malta is part of this exercise by the code of conduct as we have been all along," he said. Malta is also one of the few EU states that refuses to endorse an EU-level public prosecutor, charged with probing fraud. 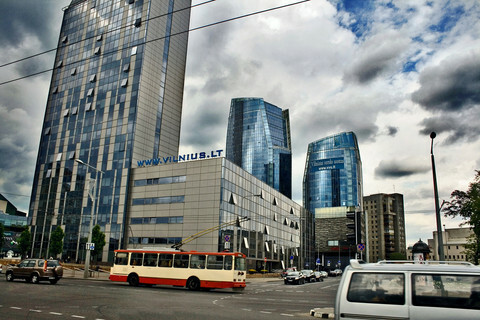 The latest cache of leaks over the weekend show how a Malta-based firm was used by U2 frontman Bono to buy shares of a Lithuanian shopping centre. But Malta has also appeared in other probes. Earlier this year, a UN security council panel on Libyan sanctions cited front companies in Malta used to shuffle assets from the fourth son of former Libyan leader Muammar Gaddafi. The same panel had also noted tanker shipments of suspected stolen fuel ferrying back and forth from Libya and Malta. Greek authorities found that a Nigerian company had subcontracted one of the suspected tankers, which belonged to Petro Plus Limited based in Malta. "Petro Plus Limited has been involved on several occasions in fuel smuggling," noted the UN report. Meanwhile, the EU commission views the Paradise Papers as an opportunity to speed up tax-avoidance reforms. Valdis Dombrovskis, the vice-president of the European Commission in charge of the euro, told reporters that the revelations behind the leaks will pile on greater pressure to fight the evasion. 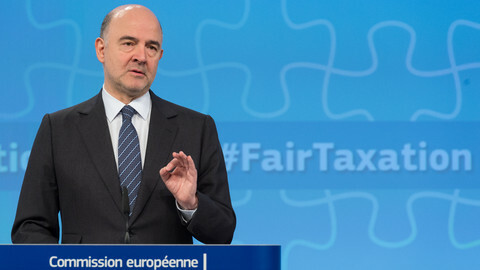 "It puts renewed emphasis on the work which the European Commission is doing to fight tax avoidance," he told reporters. Dombrovskis demanded EU states engage to complete EU-level reforms, including an overhaul of the EU's anti-money laundering directive. National governments, such as those in Germany and the UK, have balked at tax transparency proposals that would expose the identities of people behind trusts and shell firms. Dombrovskis noted further work needs to be done on public country-by-country reporting, on digital taxation and other areas. "After all, it is all member states which are losing their tax revenue," he said. 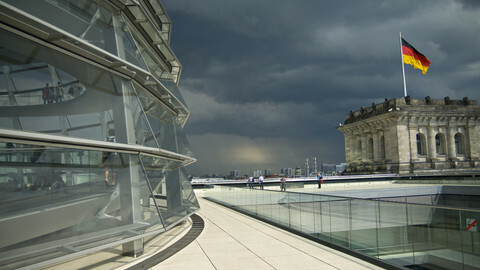 Member states have broadly revolted against greater transparency on the schemes, arguing the disclosures would violate privacy and data protection laws. But the disclosures and leaks have fed into a growing public anger amid reports of how a wealthy elite colludes with offshore law firms to then shuffle money away from national budgets.